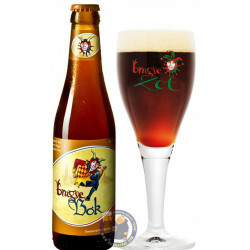 Brugse Zot blond (from the De Halve Maan brewery) has a golden colour and a fruity and spicy hop aroma. 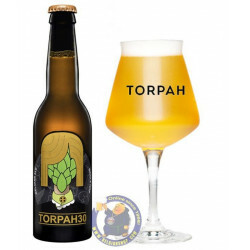 The taste is dry, slightly bitter with a complex character with lemon touches. 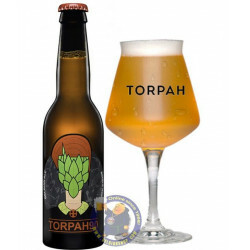 The beer is brewed with four different kinds of malt and two aromatic hop varieties that give the beer its a unique taste. Thanks to the fermentation in the bottle the beer benefits from a longer natural conservation. 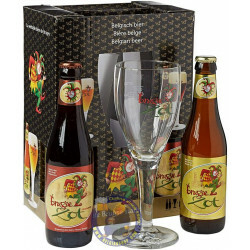 Brugse Zot is a vivid beer with taste evolution. Ryan D. from Henderson bought this product recently. 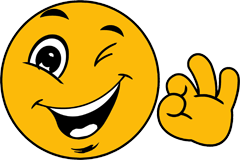 And 85 other customers have bought also this product, and love it. Amber color with a thick white head and nice lacing. Pleasant fruity aroma, yeasty as well with peach blossoms and nice floral hoppiness. Sweet, light toasty malts, honey, citrus and a crisp floral hop bite. Please light to medium body, sparkly carbonation. Pretty nice overall. 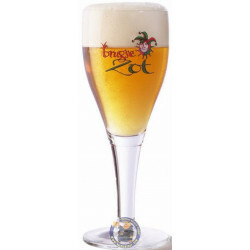 Brugse Zot Blonde was elected best beer in the category "Belgian-Style Ale." Winner of the international competition European Beer Star 2010. 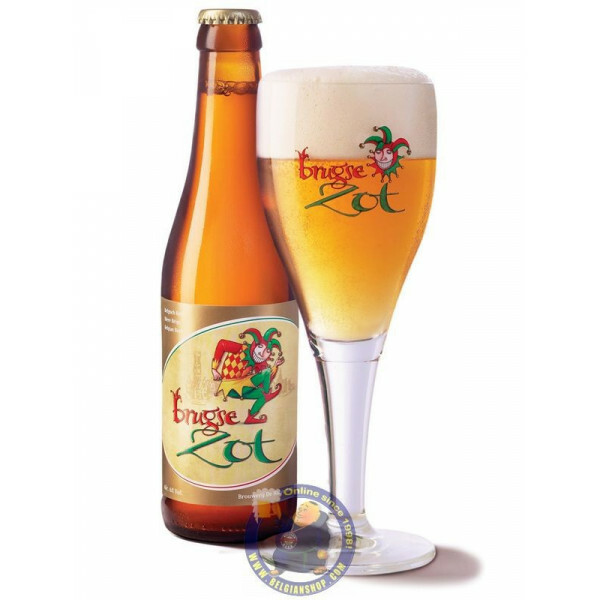 The Brugse Zot Blonde was elected "best lager" in Europe. 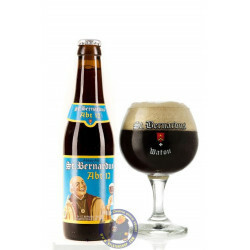 Winner of the international World Beer Awards competition in 2006,2008, 2013. 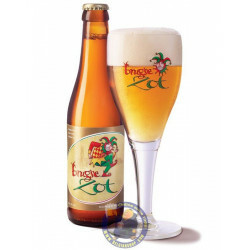 Brugse Zot Blonde has been elected best beer in the category "Belgian-Style Blonde Ale" for 3 times: in 2006, 2008, 2010. BRONZE, Australian Beer Awards, Belgian and French Style Ales, 2006. GOLD, World Beer Cup, Belgian and French Style Ales, 2006. SILVER, Australian Beer Awards, Belgian and French Style Ales Packaged, 2007. GOLD, Australian Beer Awards, Belgian and French Style Ales Packaged, 2008. BRONZE, European Beer Star, Belgian-Style Ale, 2008. 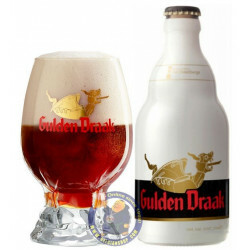 GOLD, World Beer Cup, Belgian and French Style Ale, 2008. 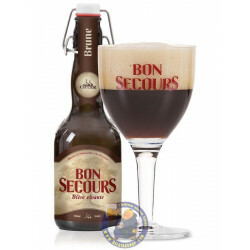 BRONZE, European Beer Star, Belgian-Style Ale, 2009. SILVER, Australian Beer Awards, Belgian and French Style Ales Packaged, 2010. GOLD, European Beer Star, Belgian-Style Ale, 2010. SILVER, World Beer Cup, Belgian and French Style Ale, 2010. 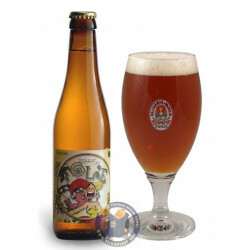 SILVER, Australian Beer Awards, Abbey Blond Packaged - Best Belgian & French Style Ales, 2012.